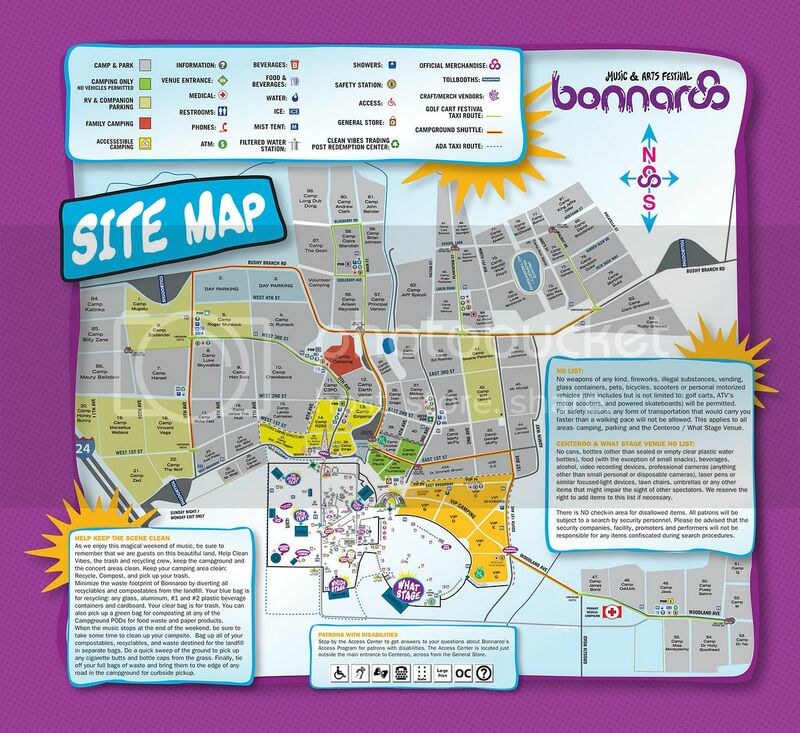 Bonnaroo Music and Arts Festival is four days of rock in the middle of the country on a farm in Manchester, TN. The tunes have become a bit more diverse over the years and the location still keeps it real. Bonnaroo Has Passed See Festival Photos, Videos and More Below. The festival began with a focus on jam bands and folk rock; it has diversified in recent years but continues to pay tribute to its roots. Notable acts have included Arctic Monkeys, Elton John, Nine Inch Nails, Radiohead, Paul McCartney, Tool, The Beach Boys, Kanye West, Phish, My Morning Jacket, Stevie Wonder, The White Stripes, Neil Young, Pearl Jam, Tom Petty, The Dead, The Allman Brothers Band, James Brown, Wilco, Bon Iver, The Flaming Lips, Willie Nelson, Mumford and Sons, Jay Z, Bob Dylan, The Black Keys, Zac Brown Band, Dave Matthews Band, Buffalo Springfield, The Police, Arcade Fire, Jack Johnson, The Strokes, The Black Crowes, Metallica, Red Hot Chili Peppers, Bruce Springsteen, Beastie Boys, Kings of Leon, The Decemberists, ZZ Top, Billy Joel, and Widespread Panic. The festival features craftsmen and artisans selling unique products, food and drink vendors, a comedy tent, silent disco, cinema tent, and a Ferris wheel.